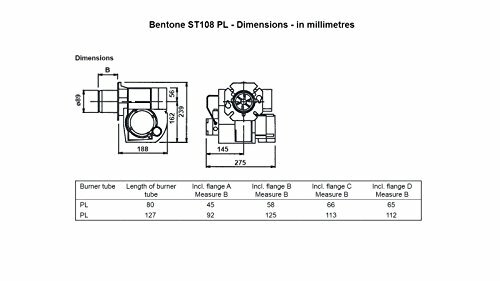 The Bentone ST108PL (sometimes known as Bentone Sterling 40) is a high quality Swedish unit used by many of the top boiler manufacturers. It suitable for use with gas oil / diesel (fioul domestique / mazout | gasolio | Heizöl | gasóleo). 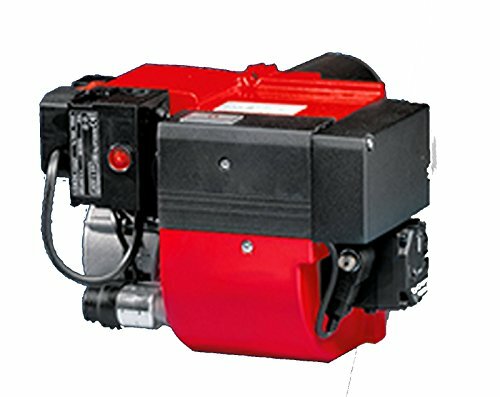 The ST108 can cater for a boiler load of up to 33KW (113 BTU). This is a very high quality unit built in Sweden. The excellent build quality is clearly evident and you can expect this burner to give many years of reliable service.